Where can you add your contribution to Life in Spite of MS? There are many pages you can add your 2 cents, so to speak. But sometimes you just may not know they are there. So we've added links to all the places you can contribute in one convenient spot. 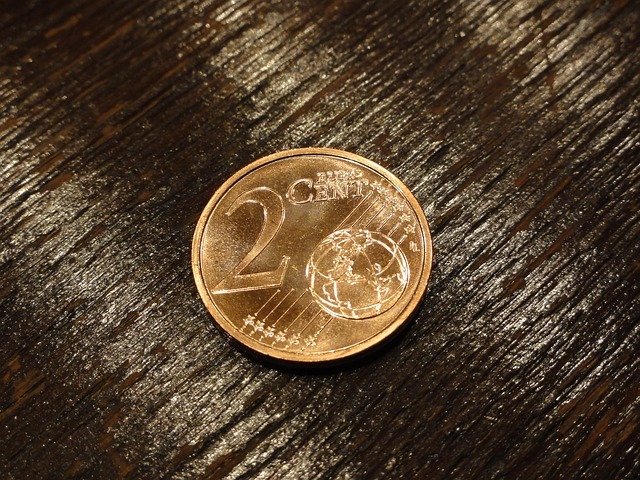 Your 2 Cents is definitely worth more than 2 cents to us. We appreciate each and every contribution that is made to our site. Everyone has something to say and you are no exception. These are just a few of the ways you can add your say to Life in Spite of MS. And please know that we appreciate and applaud your pages as do our future visitors. We believe they are what makes our site so special, because we write and so do you. You live with MS or you have a loved one who does. Just as we do, you experience it first hand. Who better to learn from than those who live it day to day. If you've never considered adding a page to our site, please consider it. We enjoy reading your stories and your pages are some of the most popular here on Life in Spite of MS. When and if you do decide to share, we're sure your contribution will be seen by visitors who have MS or know someone who does. We know for a fact that they are helpful. What MS Medicines do you take? Do you have a Low Dose Naltrexone Story? Would you like to make a Comment about our site? 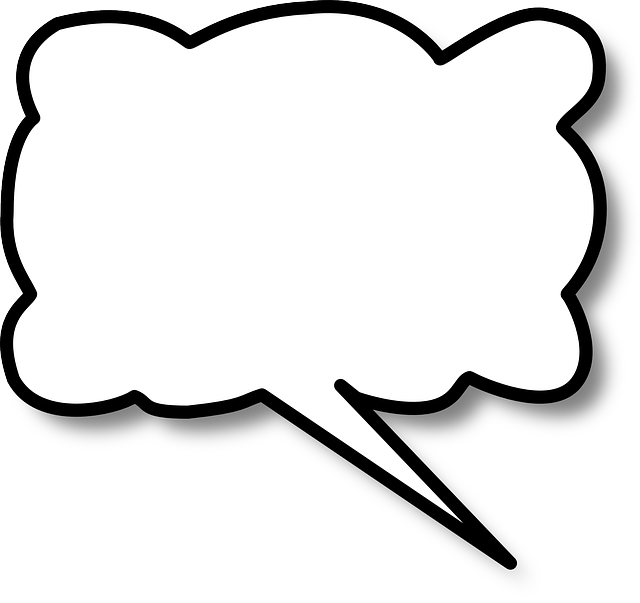 I'll be updating this page with more of the places you can add what you have to say to Life in Spite of MS. But for now, have fun. We always love reading your thoughts and being able to share them with our visitors.